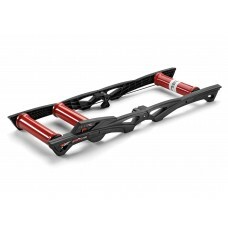 A ride outside isn't always an option. 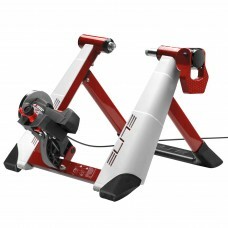 Keeping up with the riding schedule or training for the upcoming event just got easier with indoor bike trainers. 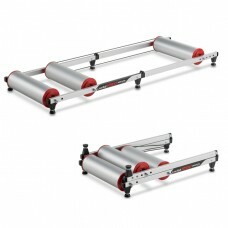 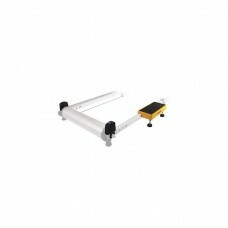 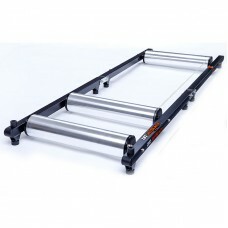 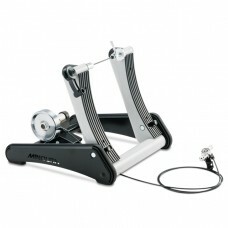 Types of indoor bike trainers to choose from - Wind bike trainers, magnetic bike trainers, Fluid bike trainers. 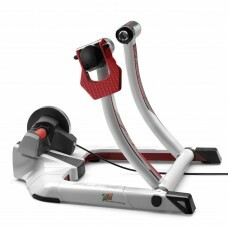 Those who think an indoor bike training session can get boring, a smart trainer will keep you hooked up with systematic training programs and virtual riding apps. 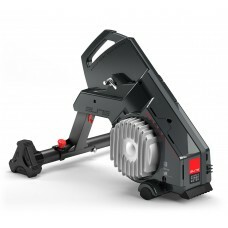 With an indoor bike trainer in hand, you don't have to wait for others to ride with you; the weather isn't a hindrance anymore and you can squeeze a ride whenever you want to. 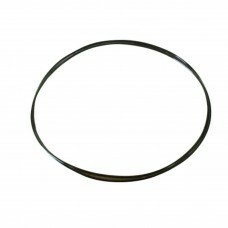 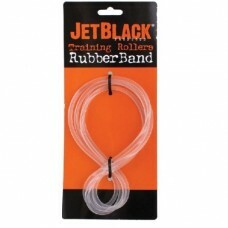 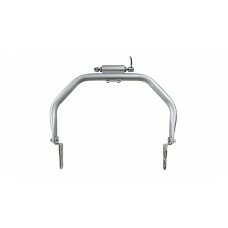 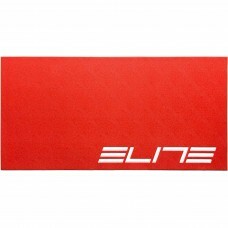 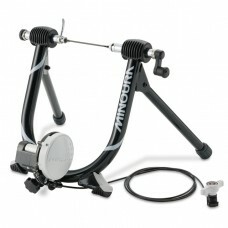 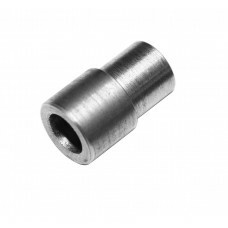 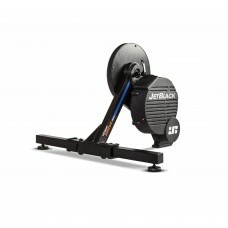 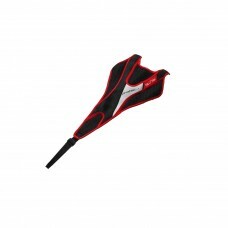 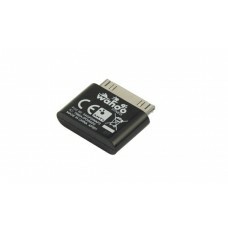 Check out some of the best indoor bicycle trainers from JetBlack, Minoura, Wahoo at wizbiker.com. 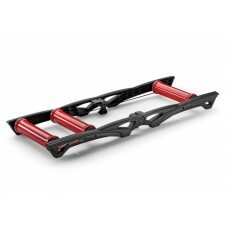 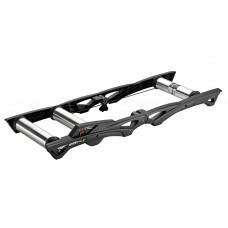 About Elite Arion AL13 Roller Parabolic aluminium rollers that perfectly simulate the RoadA modern ..
About JetBlack R1 Aluminium Rollers With Lite APP Key Features & Benefits - Aluminium rol..
About Jetblack Rubber Band For JetBlack Rollers The Spare Rubber Band for the JetBlack Rollers is a..
About JetBlack Trainer Sweatnet Key Features & BenefitsInnovative SweatNet protects ..
About Jetblack Whisperdrive Smart-Electronic Smart Trainer+APP Train like a pro with Virtual Power,..